Adam D. Stolte's journey toward becoming an attorney began when he was young. Growing up Adam always had a knack for problem-solving and researching solutions. It was this sense of curiosity and problem-solving that led to him becoming a cryptologic technician in the U.S. Navy. During his time in the Navy Adam quickly discovered his unique ability to work through complex problems and find solutions where many others couldn't. It didn't take long for Adam to realize that a career in law could offer him the opportunity to put these skills to use in a way that could help others in need. 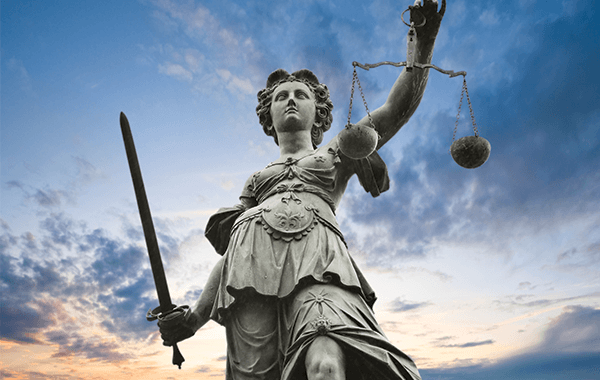 After being accepted into Washburn University School of Law, Adam began to work to obtain his Juris Doctor so that he could begin to apply his research and problem-solving skills toward the study and practice of law. Upon graduation, Adam accepted the position of Assistant Appellate Defender for the Kansas Appellate Defenders Office. 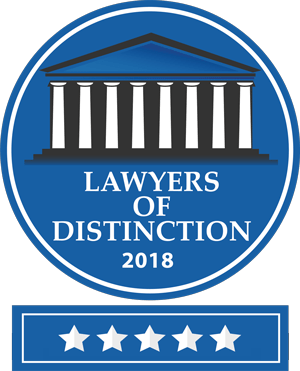 This position afforded Adam the opportunity to begin representing clients who were in the process of appealing various cases, while also providing him with the chance to study and observe Appellate court proceedings on a daily basis. Adam also decided to use this time to write briefs and extensively research Kansas law so that he could better serve his clients in the future. 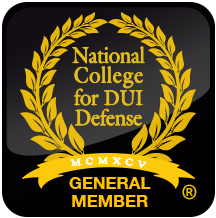 When it comes to defending my clients, I strive to know more about your case and the law than anyone else in the room. After four years of serving as the Assistant Appellate Defender, Adam decided that it was time to strike out on his own so that he could better devote his time to helping clients by doing what he does best -- building a defense. So, Stolte Law LLC opened its doors to represent clients in Overland Park and the surrounding area. 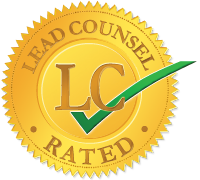 Adam focused his entire practice on the area of criminal defense, as he believed he could best lend his problem-solving skills to those who often found themselves facing complex criminal charges with nowhere else to turn. 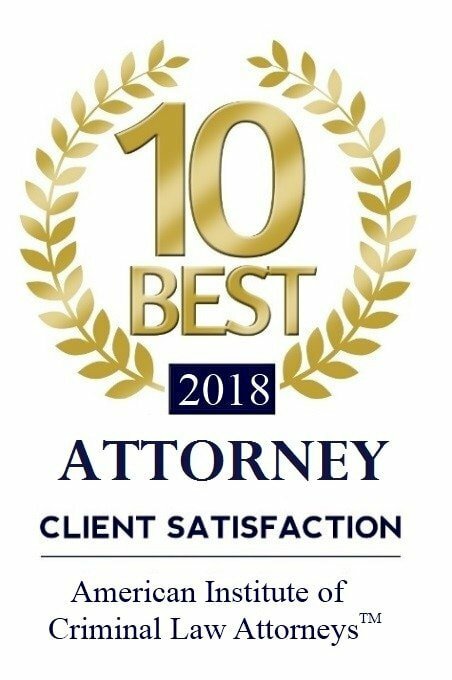 Since opening his firm, Adam has built a proud reputation as an experienced and professional criminal defense attorney that offers every client the highest level of legal counsel and representation. 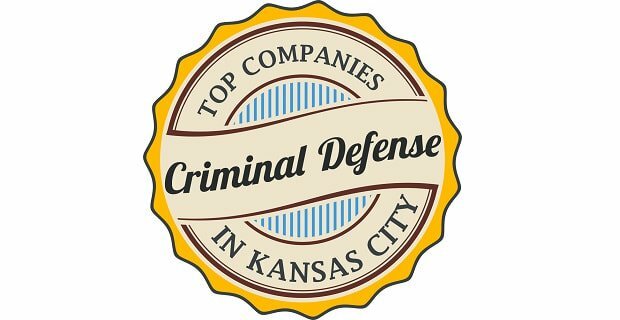 He believes that every client has the right to a strong defense, regardless of the charges they are facing, and is committed to providing discreet, personalized service to every client that walks through his doors. 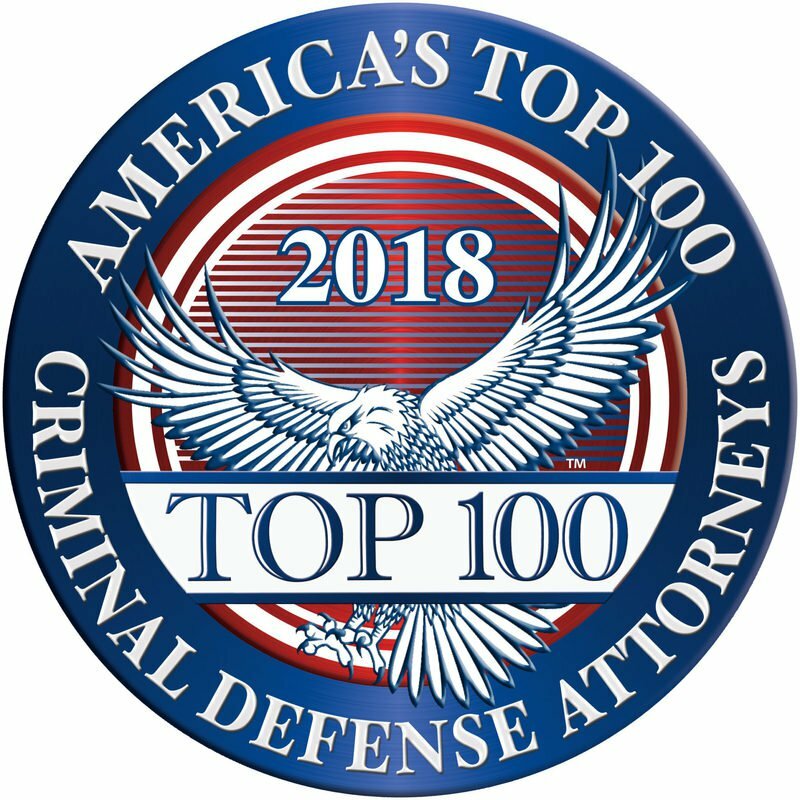 He believes that treating every client with dignity and respect is the only way to help build a successful defense, and will work tirelessly to help his clients understand all of their options in an effort to forge a successful path forward. At the end of the day, he's committed to doing whatever it takes to help his clients succeed — even if that means fighting for them in court.